leaf collection, core lawn aeration, landscape maintenance and landscape installations. 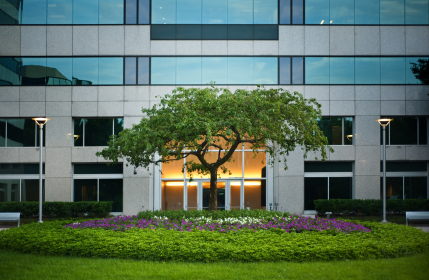 Ingram Lawn & Garden specializes is complete commercial property management and maintenance of your commercial property. We ensure the curb appeal and health of your entire landscape. For many of our customers we provide all of their lawn and landscape needs. We are their single point of contact for everything needed to insure their lawn and landscape gardens are always kept their best. If your landscape or lawn needs renovated we design and install landscapes and renovate poor lawns. 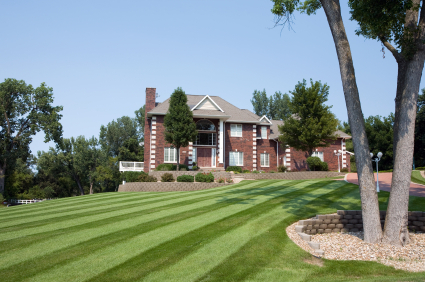 We provide lawn cutting service, lawn care programs and landscape programs to insure healthy, disease free landscapes. Ingram Lawn & Garden does the weeding of your foundation plantings and gardens, weekly lawn cutting, edging, trimming, weed control, prunes and trims your ornamental trees and landscape shrubs. 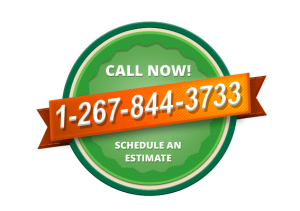 We also provide the important spring and fall cleanup services. We keep your property and parking lot free of leaves and sticks. If your looking for lawn mowing, grass cutting, lawn service, lawn cutting, lawn maintenance, commercial landscape contractor, commercial landscape services, hardwood mulch installation, core lawn aeration & overseeding, fall leaf cleanup & collection, landscape design and installations, lawn and garden maintenance, mosquito & tick spraying, outdoor insect control or a commercial landscape maintenance company call Ingram Lawn & Garden located in Flourtown, Pa. today. Our specialty is complete property management for everything surrounding the commercial building. We become the single point of contact for all your lawn and landscape needs...big or small. Sorry, we do not do snow plowing. 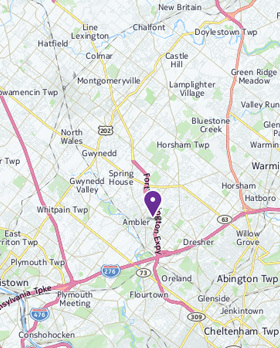 We service a variety of towns (listed below) throughout Bucks & Montgomery County, Pa. Call today for an estimate.